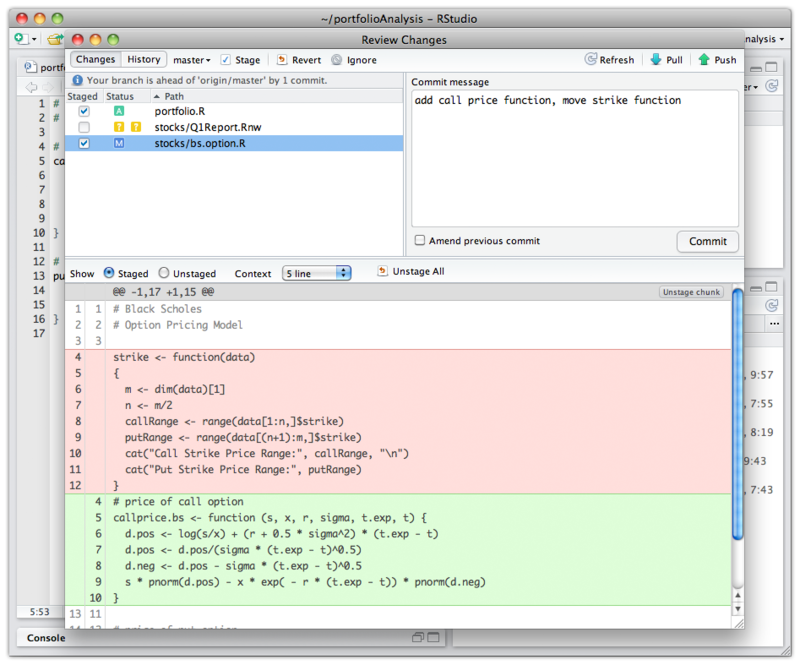 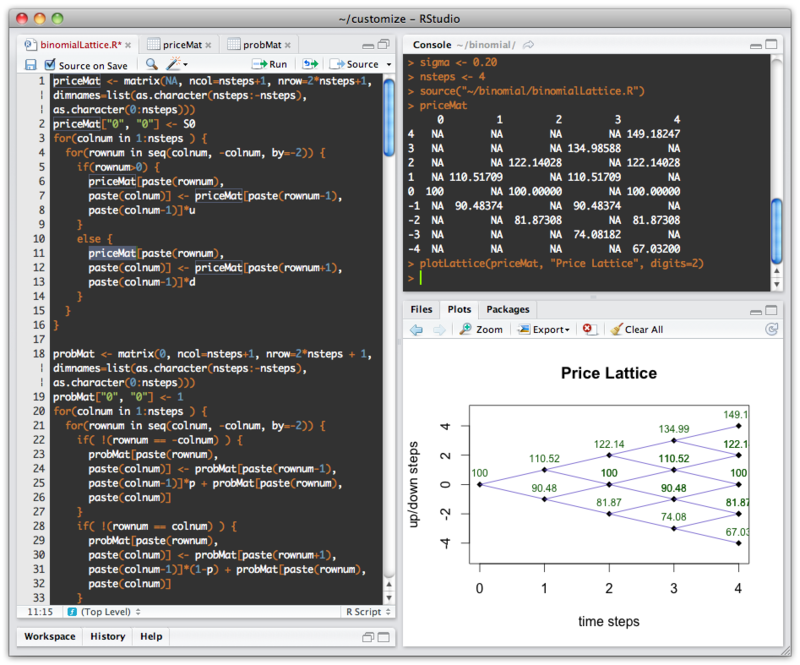 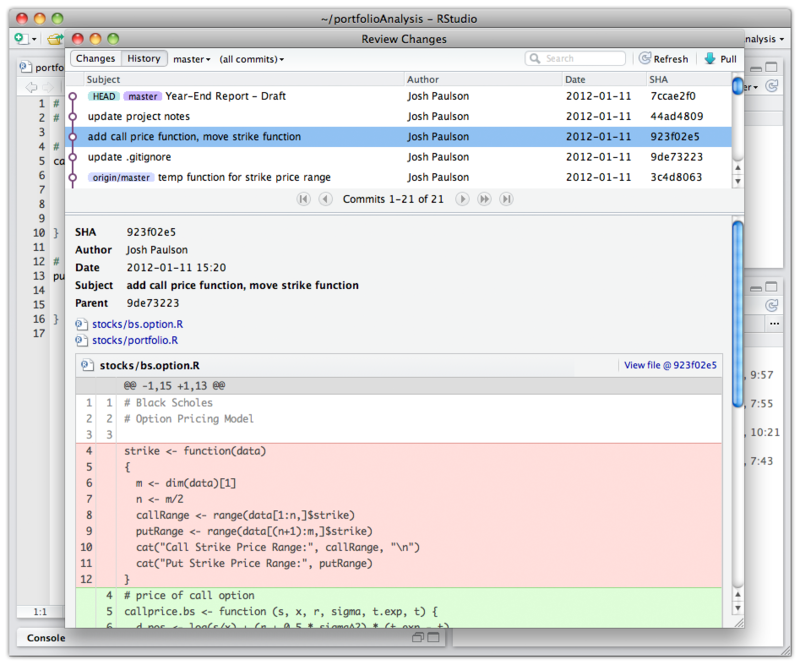 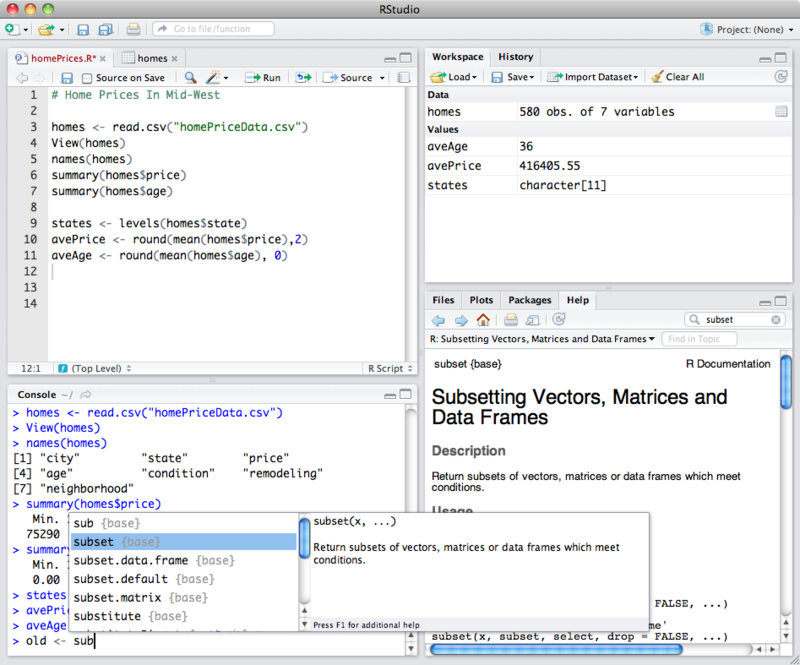 RStudio is the premier IDE for R. RStudio Server lets you access RStudio from anywhere using a web browser. 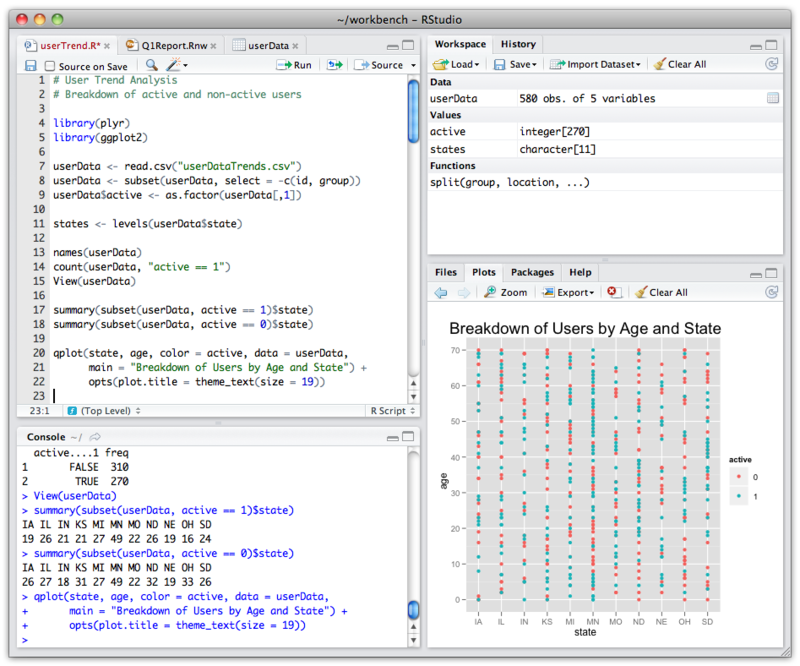 RStudio Server Pro delivers the team productivity, security, centralized management, metrics, and commercial support that professional data science teams need to develop at scale. 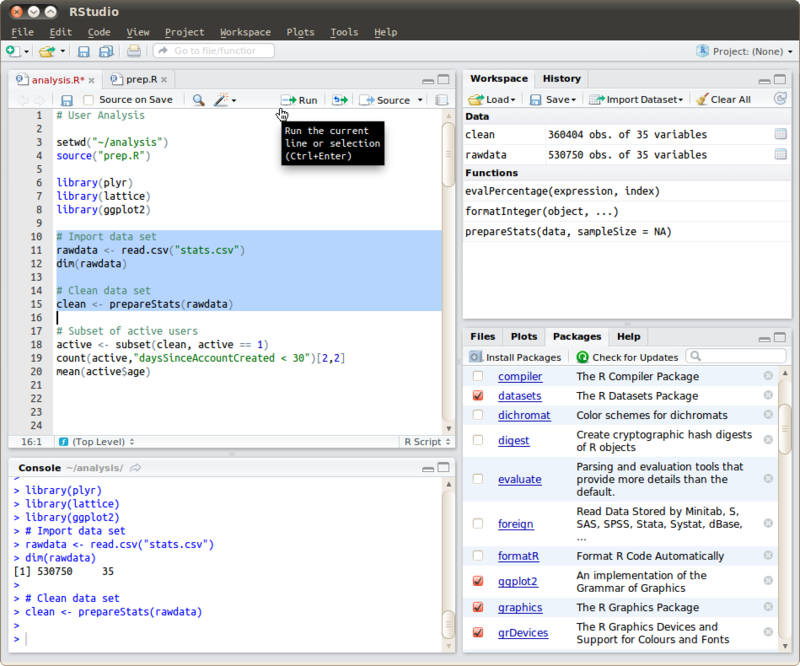 RStudio Documentation – RStudio Server Pro Admin Guide. 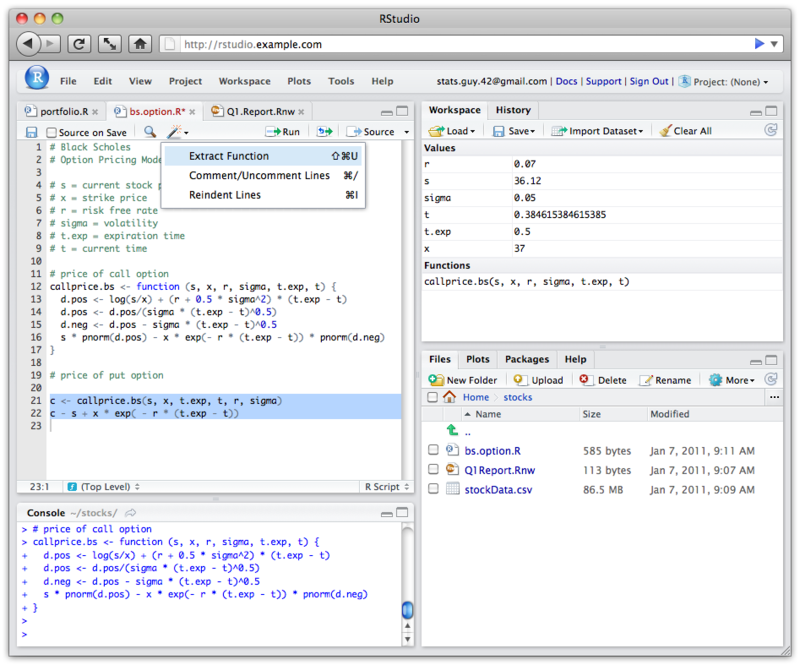 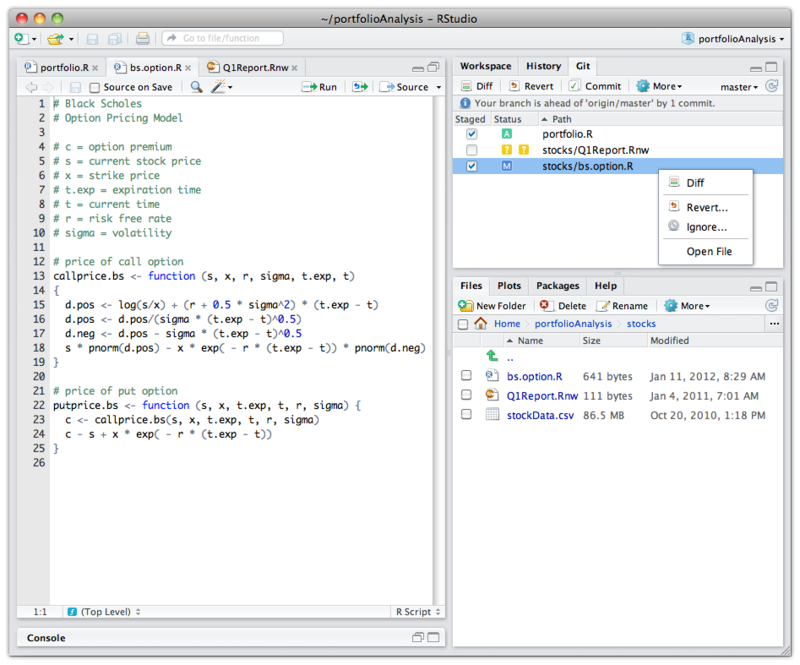 Explore the differences between RStudio Server Pro and RStudio Open Source. 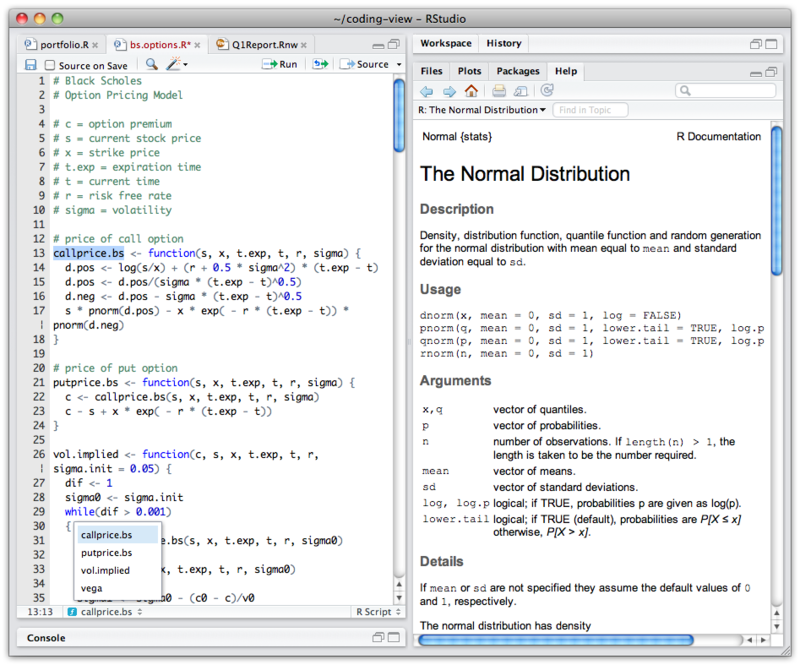 Click on the image to the right. 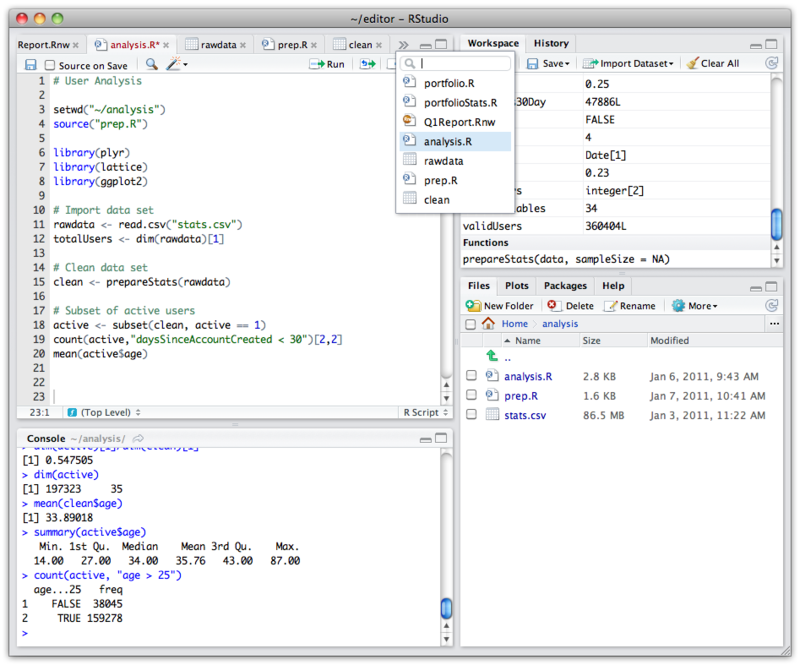 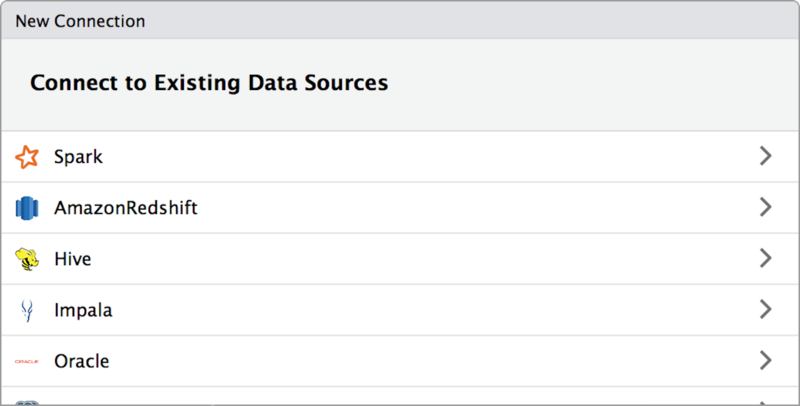 Professional Drivers RStudio Professional Drivers are ODBC data connectors that help you connect to some of the most popular databases. 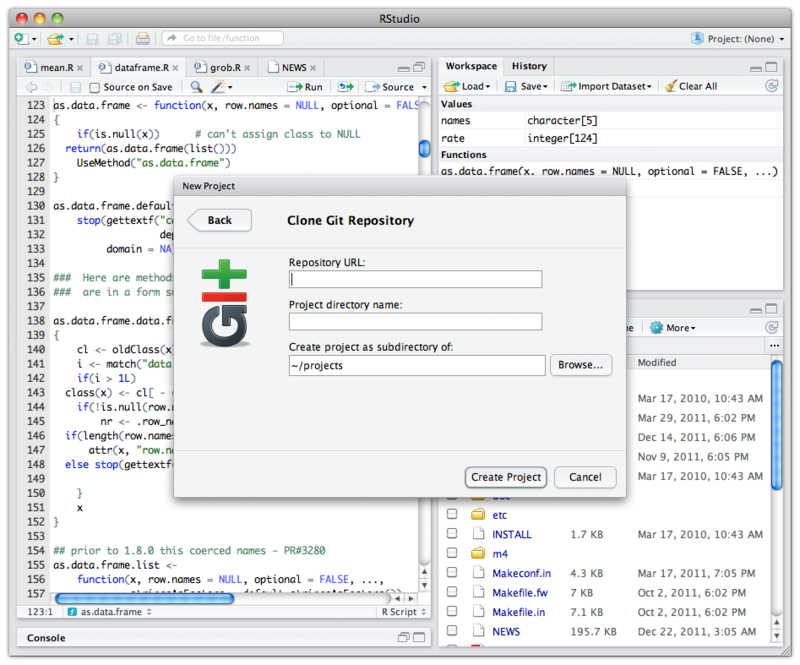 Access your R code securely. 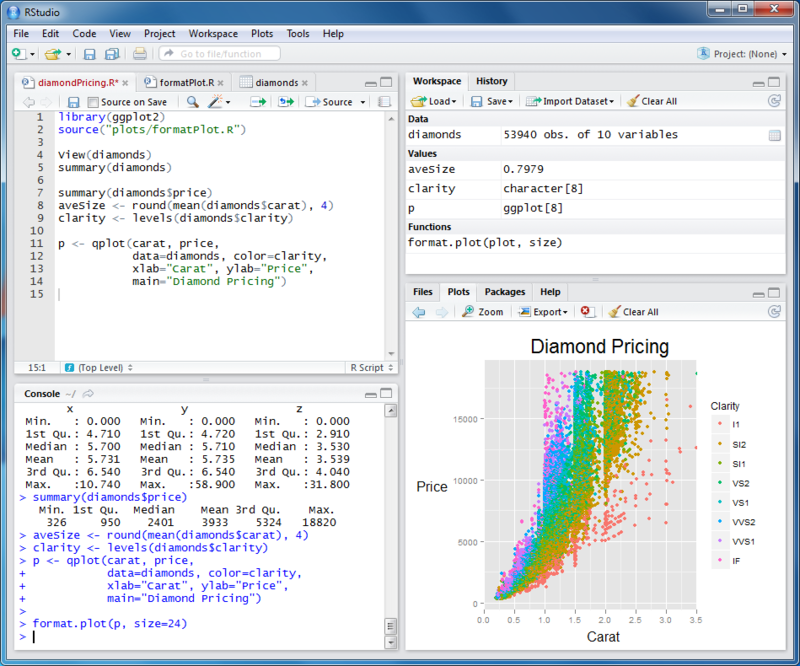 RStudio Server Pro makes it easy to access and analyze your data with R. Use RStudio Professional Drivers on your system when you use RStudio Server Pro with your production databases.